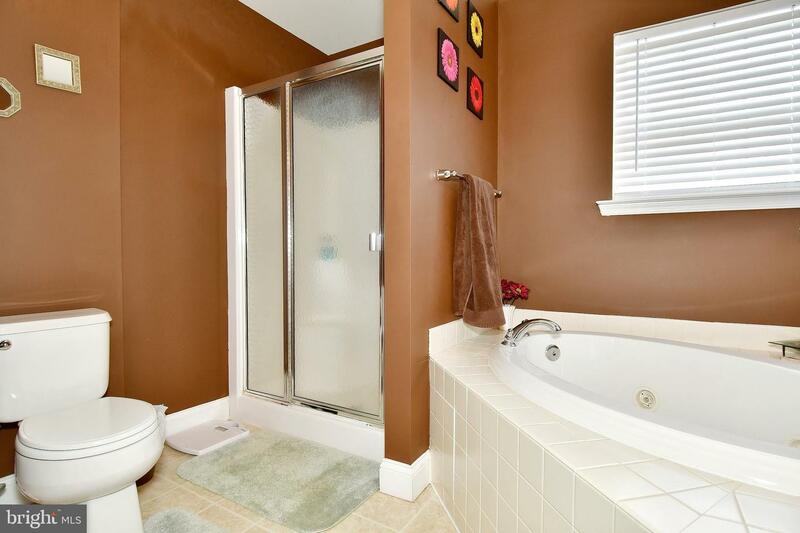 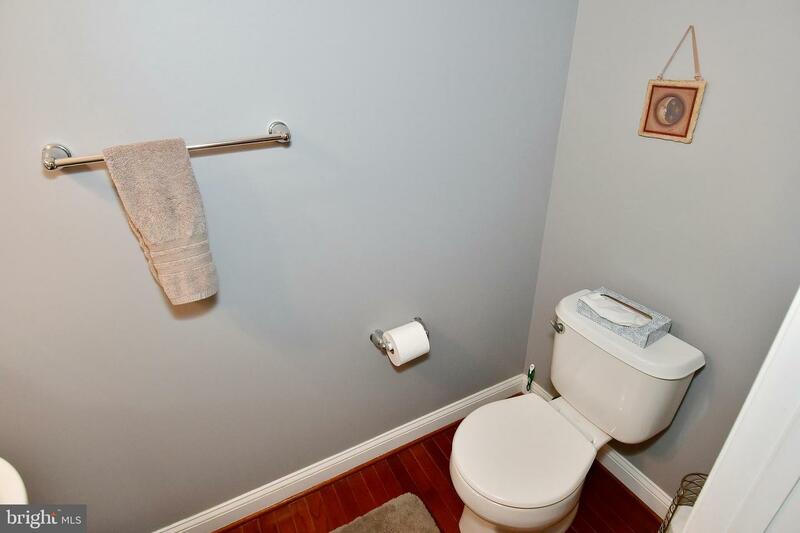 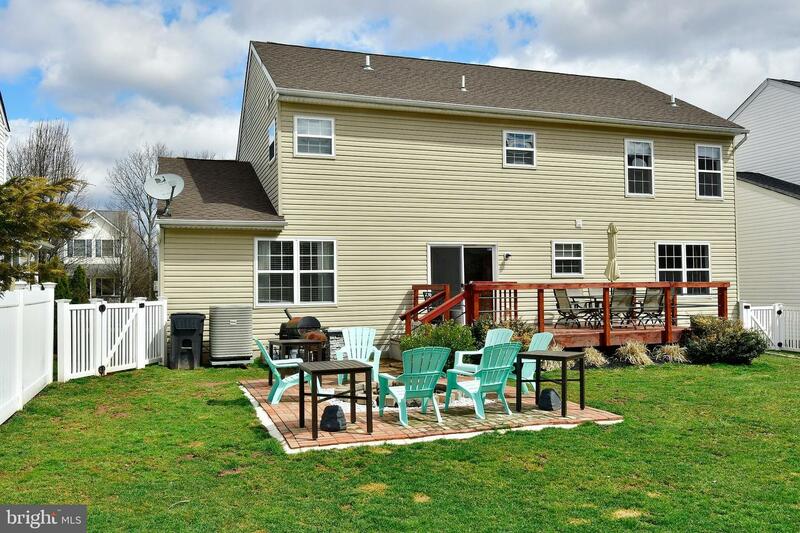 If you want it all, 106 Holbrook Ln, has it all. 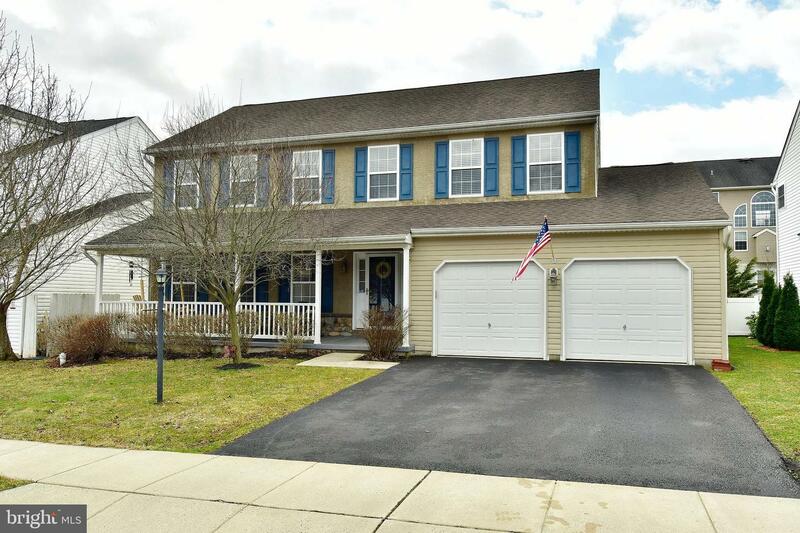 Welcome to the Hawthorne Estates in Gilbertsville where 106 Holbrook Ln offers a traditional colonial style floor plan. 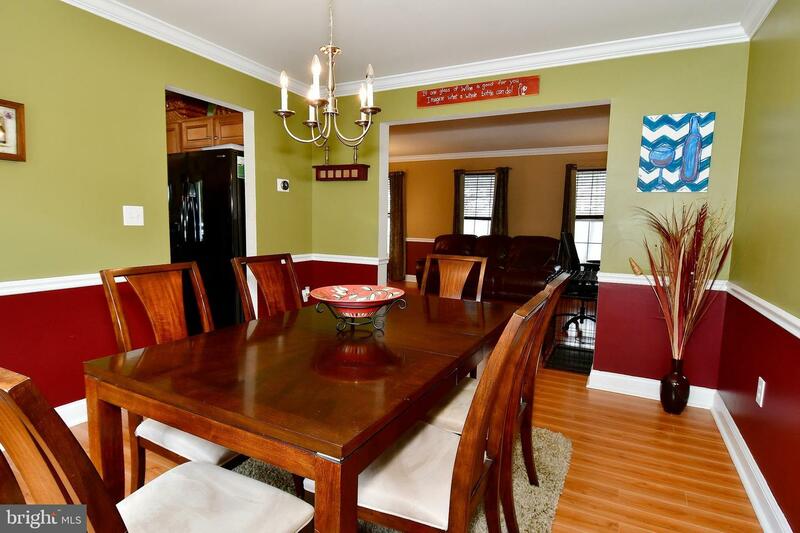 As you enter, you're greeted with an oversized living room opening to a formal dining room. 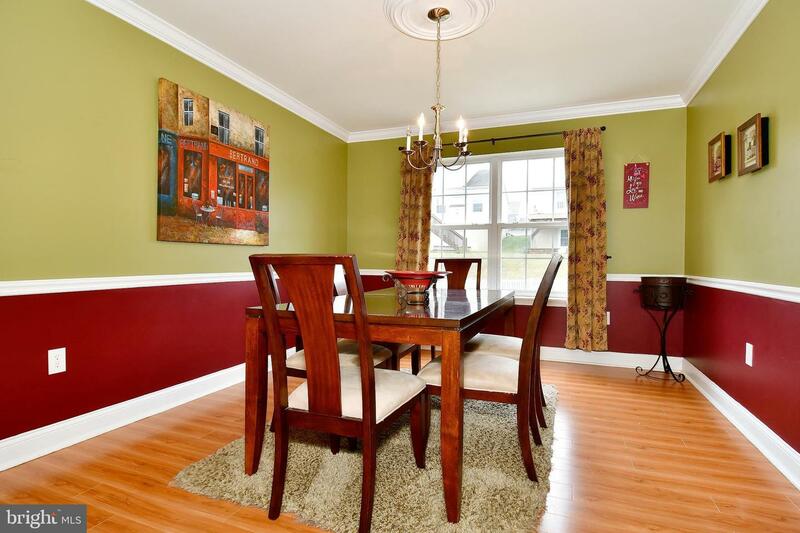 The gourmet kitchen is adjacent to the dining room making it easy to host a large dinner with family and friends. 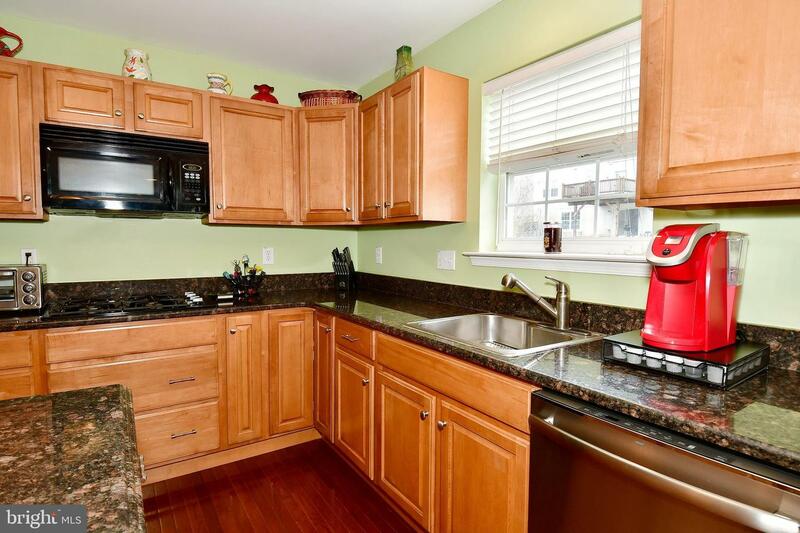 The kitchen offers upgraded granite countertops, undermount sink, a double wall oven and a breakfast area allowing for additional seating. 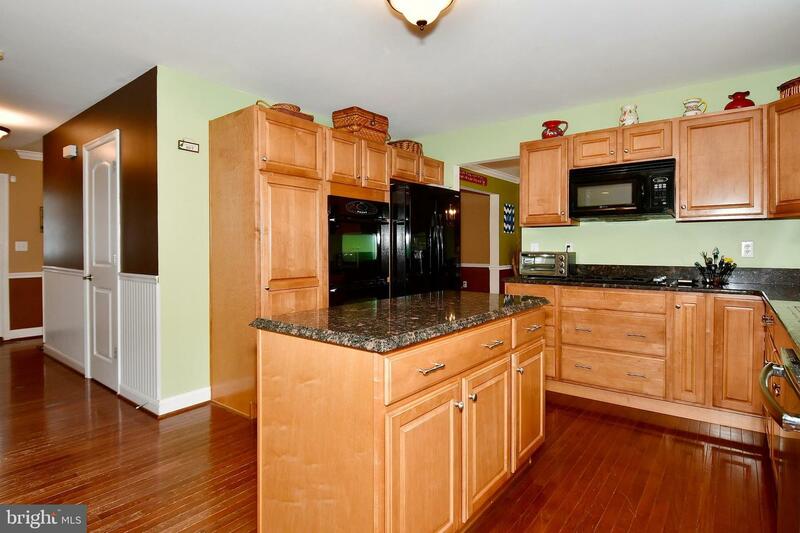 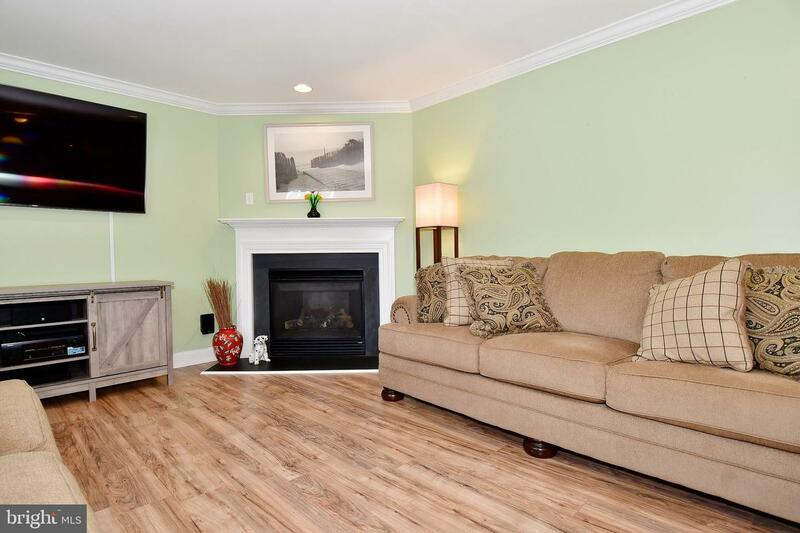 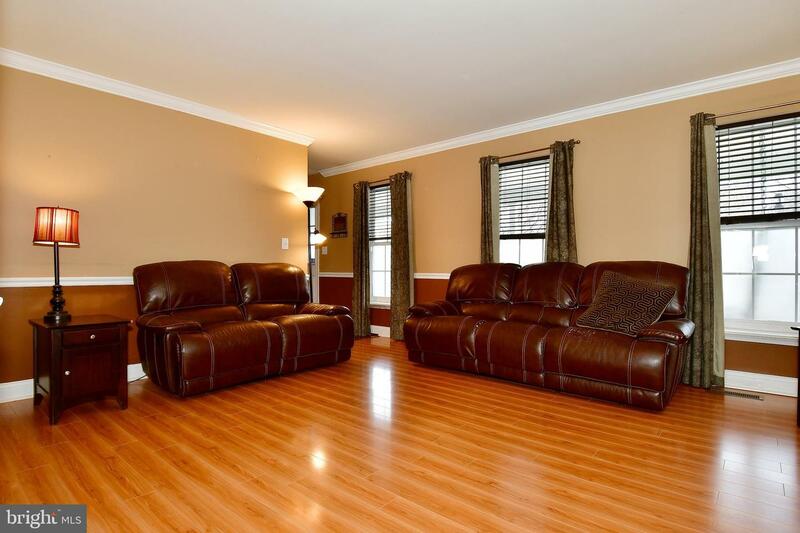 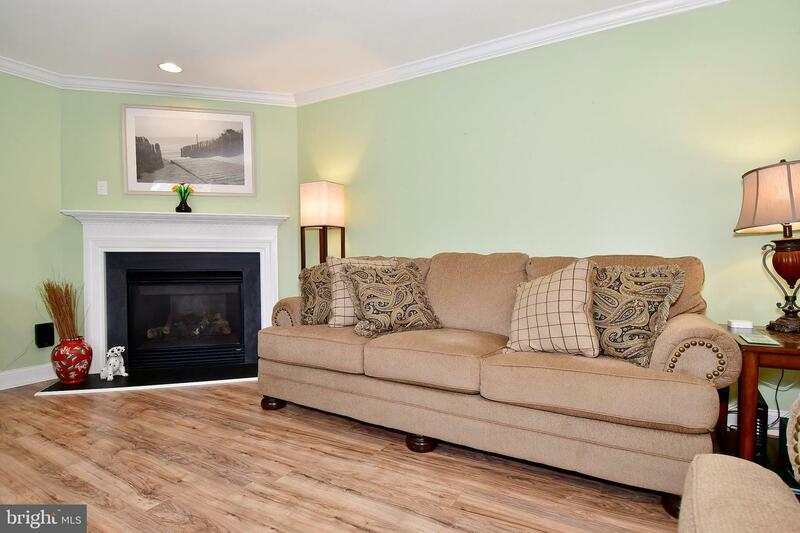 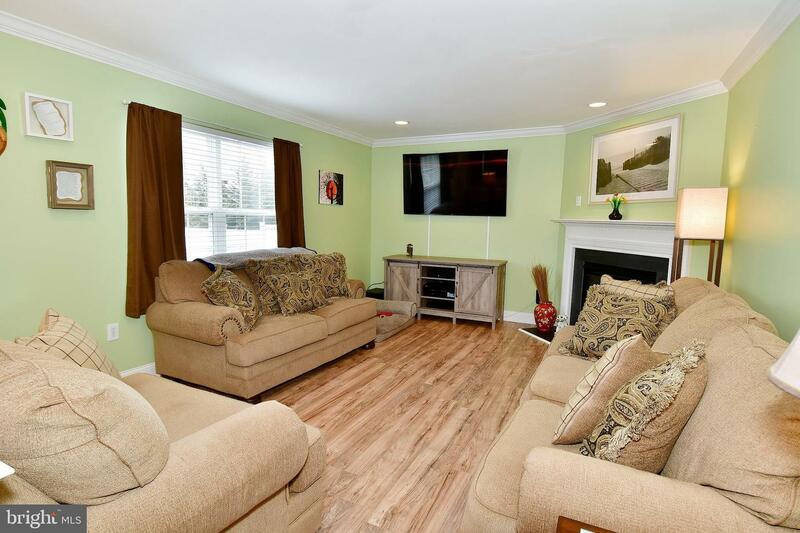 The kitchen is open to the family room offering a gas fireplace and tons of natural light. 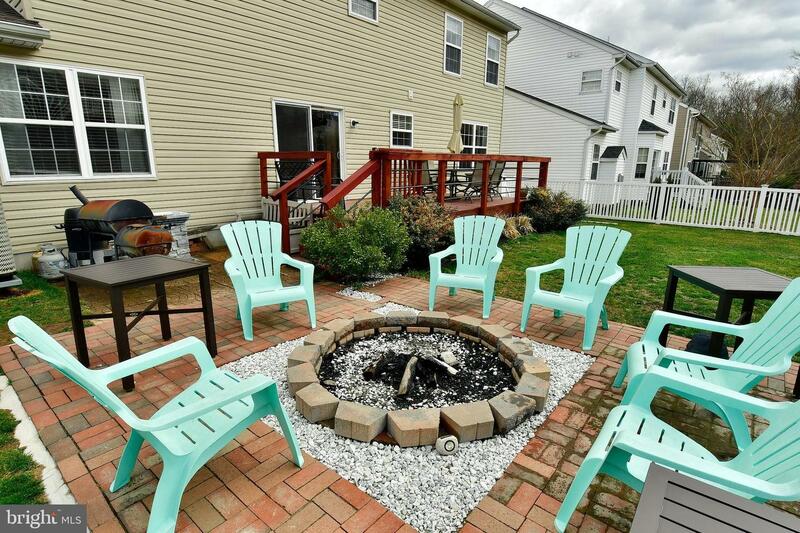 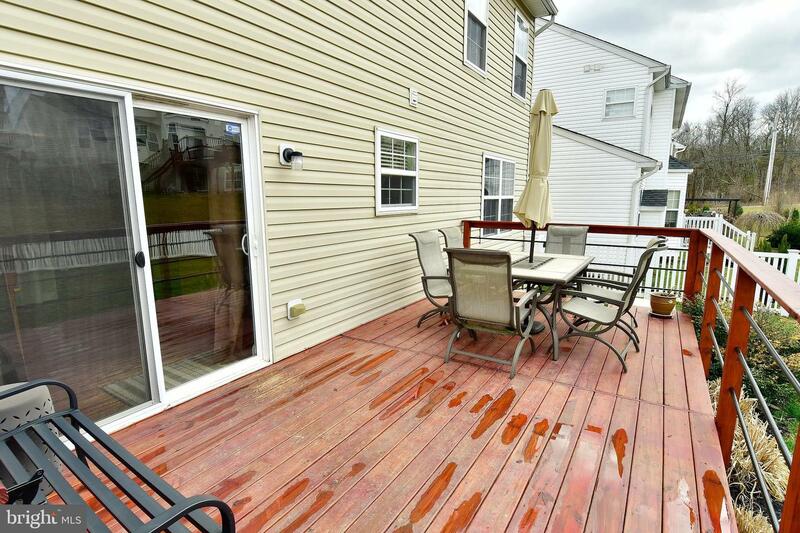 Off of the kitchen is an oversized deck leading to patio seating around a custom firepit. 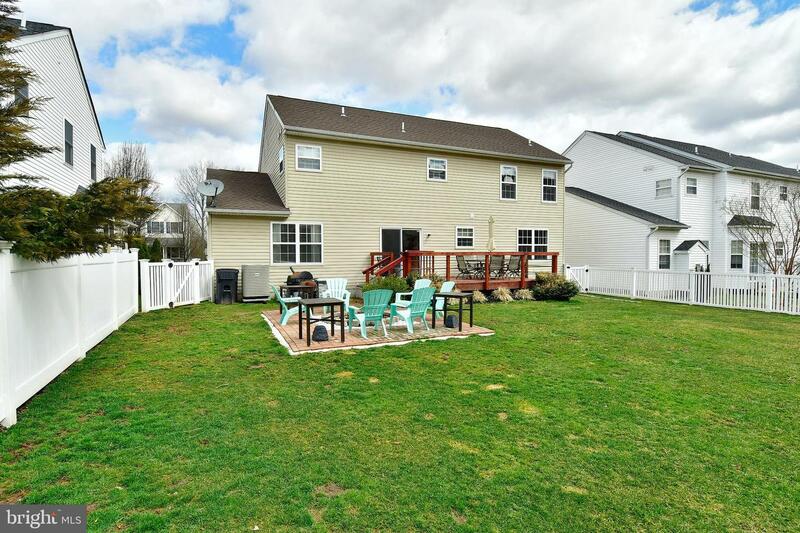 The back yard is flat, level and fenced in. 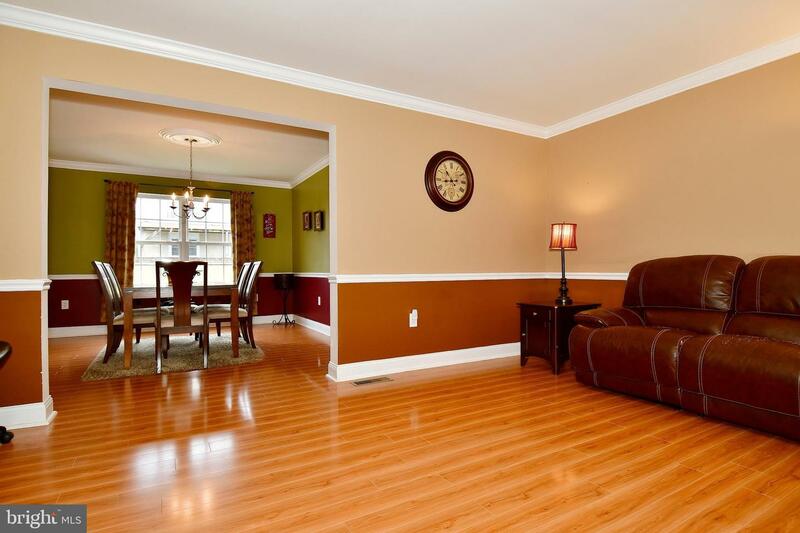 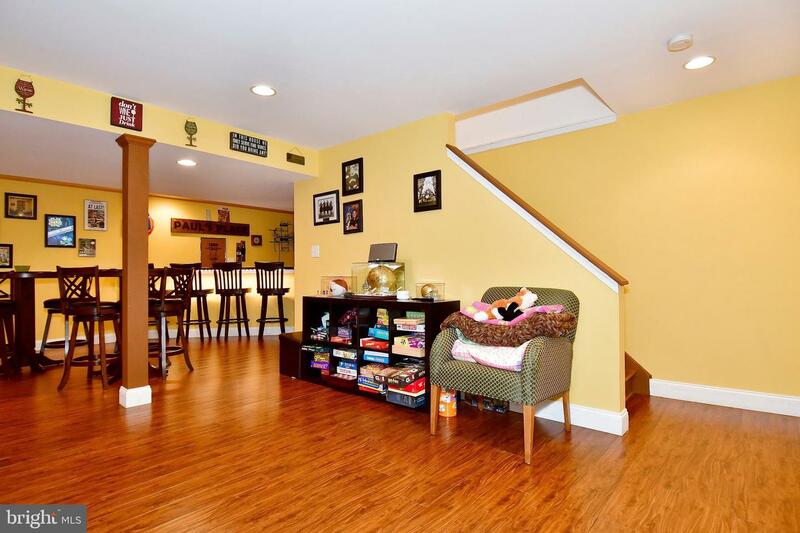 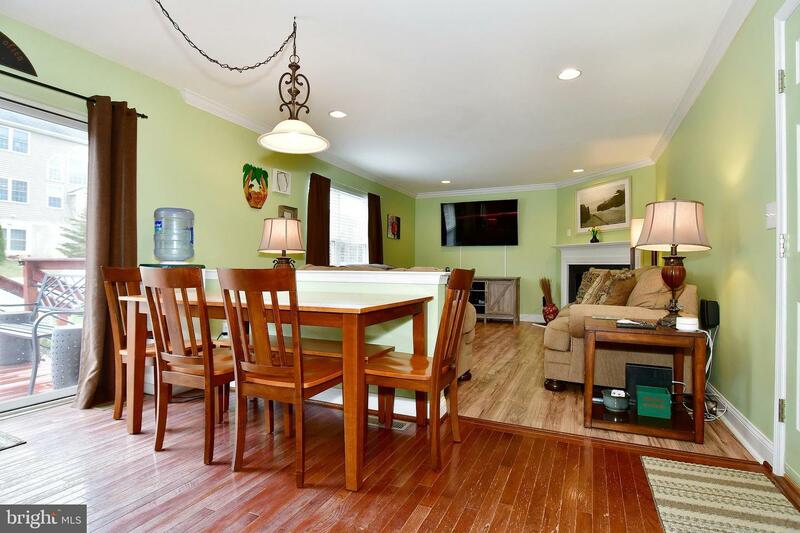 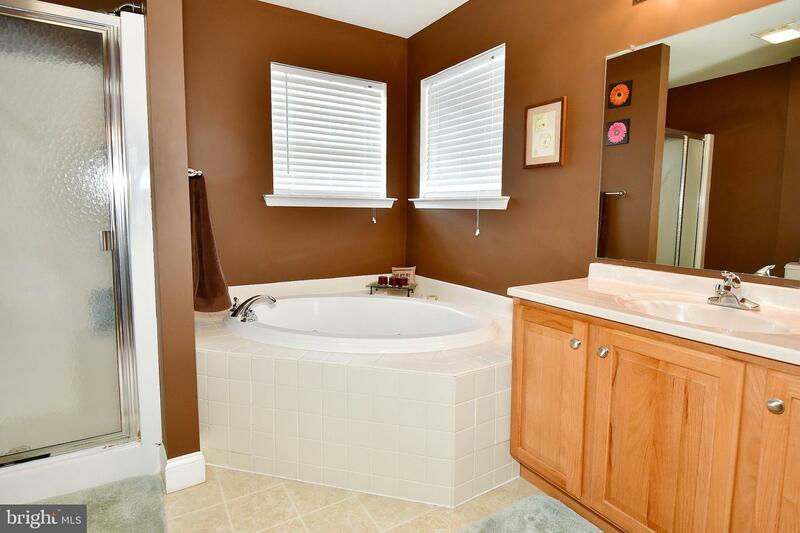 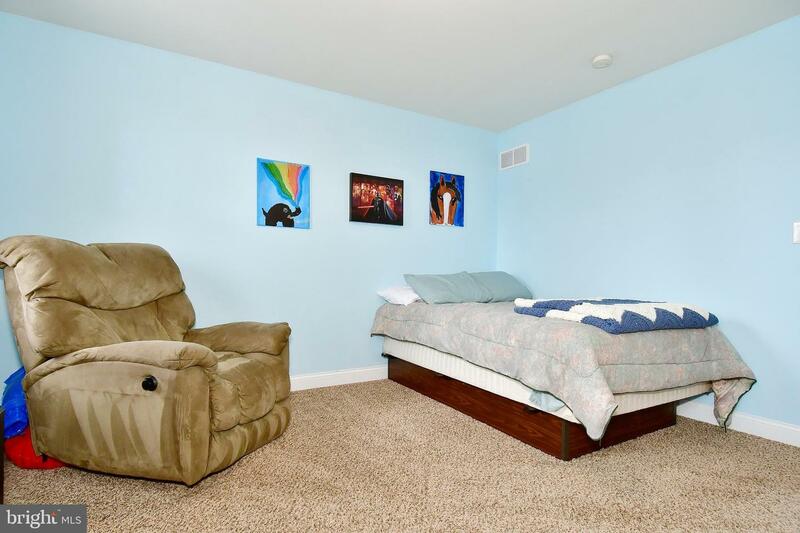 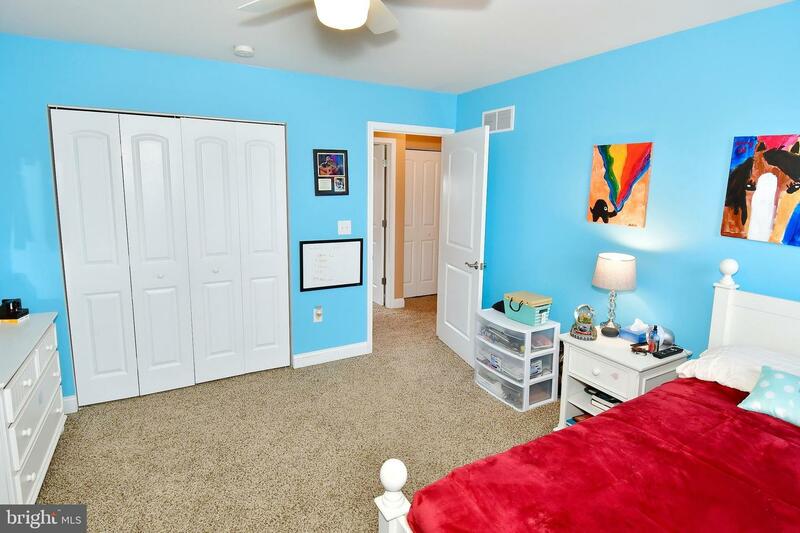 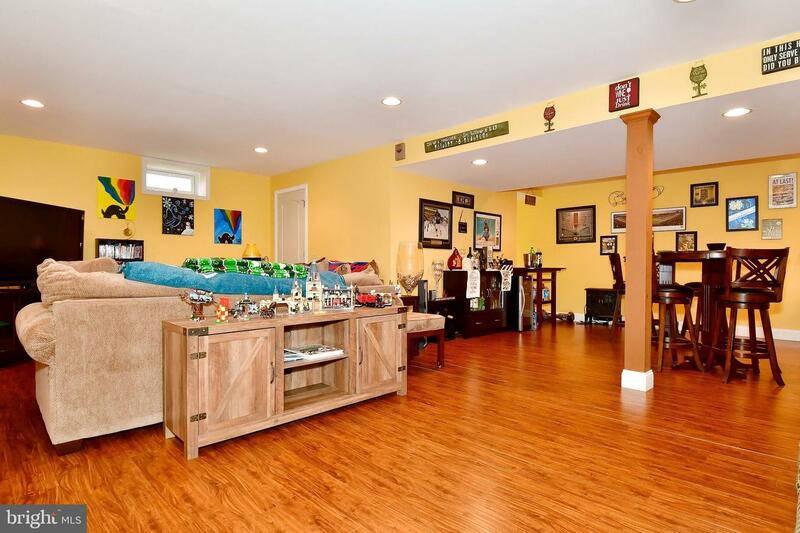 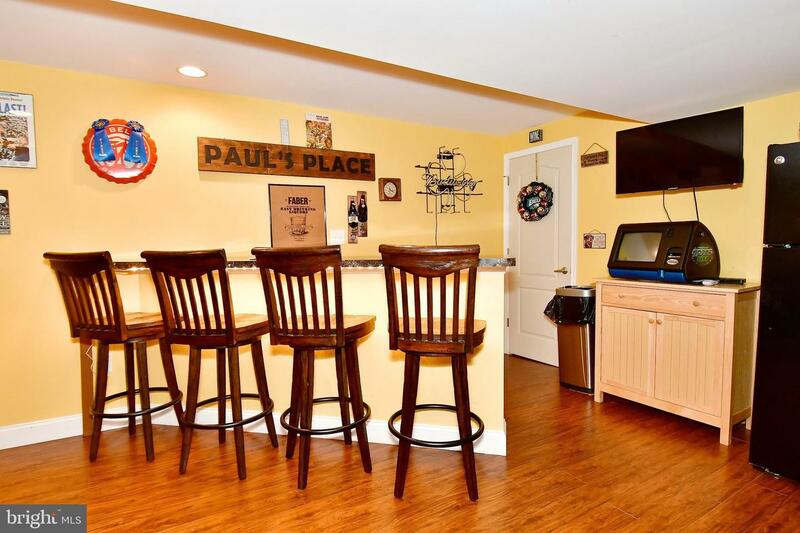 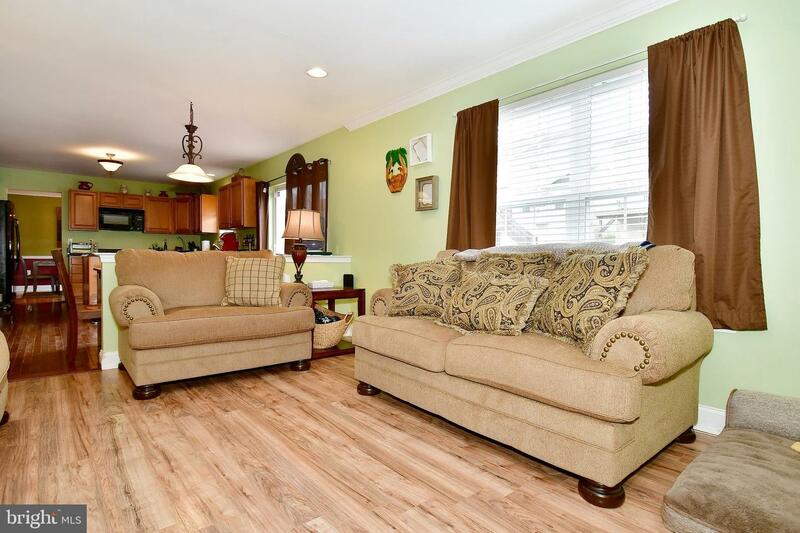 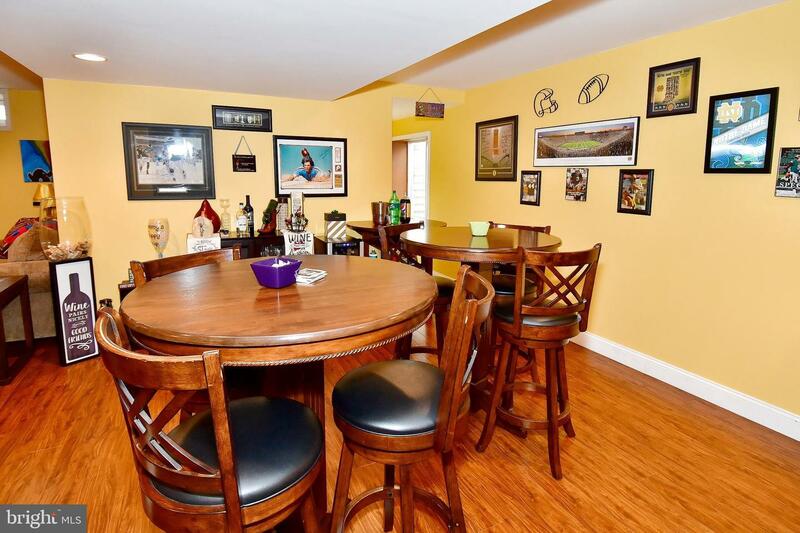 This area is a great space to entertain and let the pets or kids play! 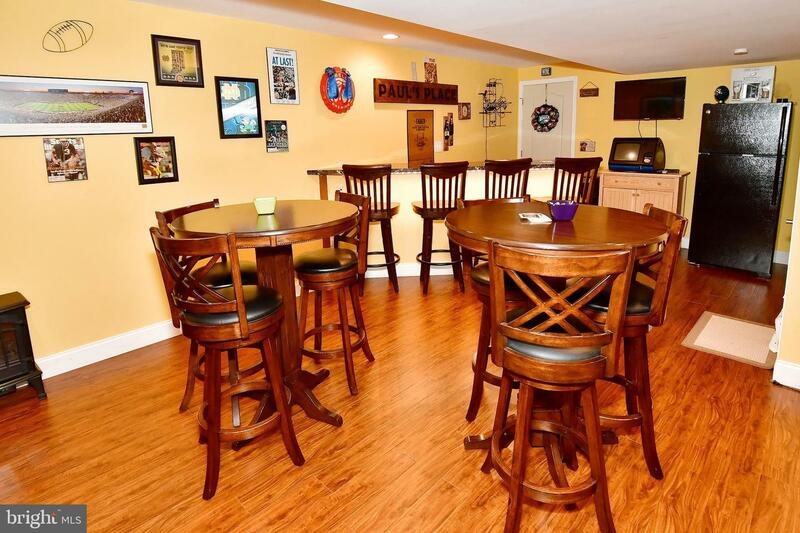 Back in side and on the lower level, the basement is fully finished. 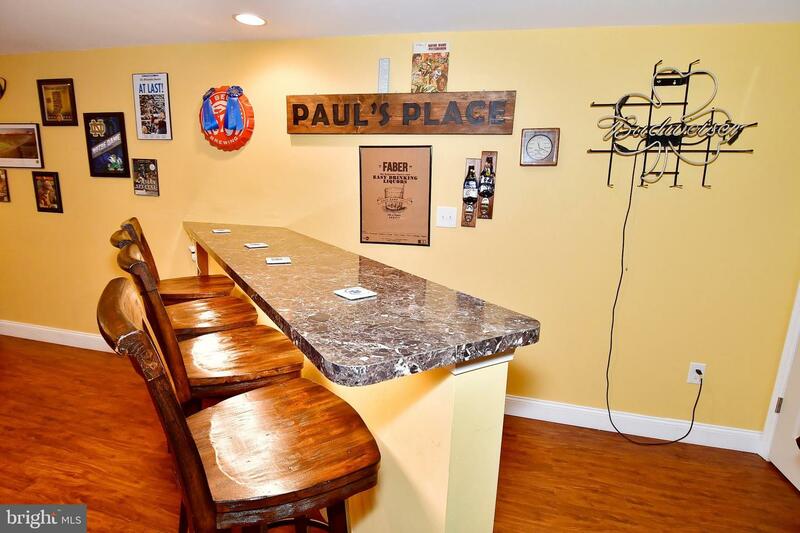 Equipped with a bar area and lots of seating you can certainly retreat to this area after a long work week. 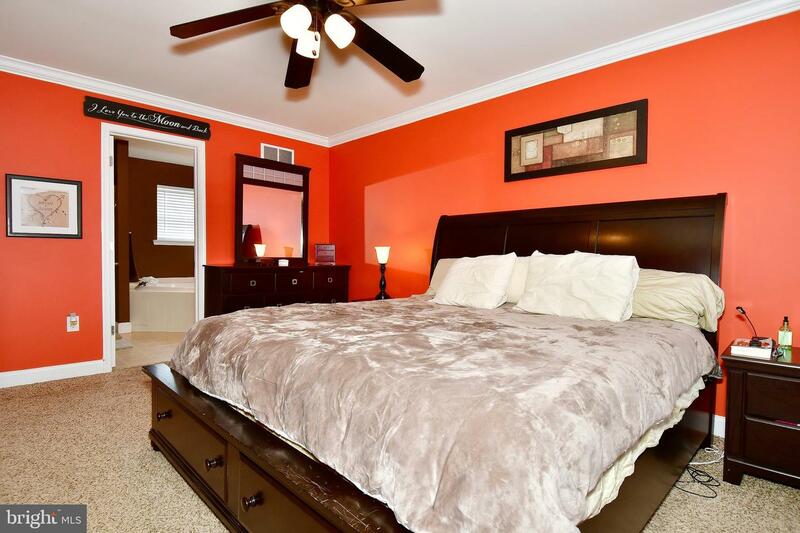 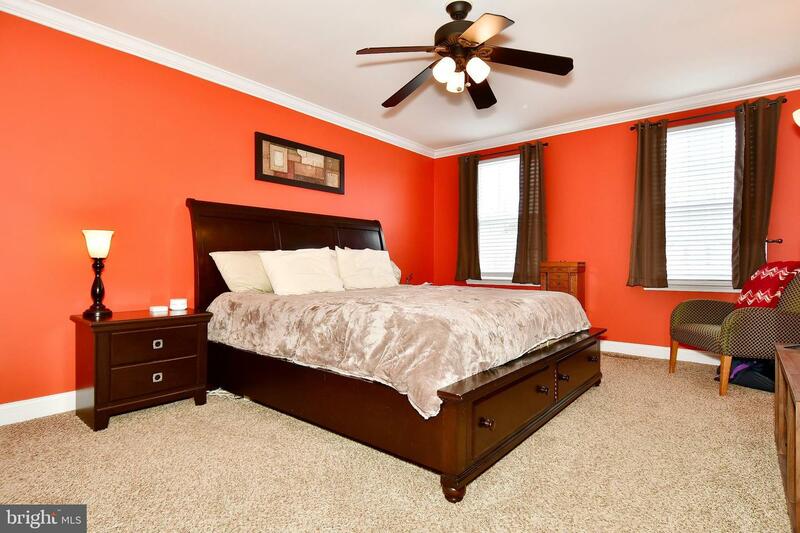 On the upper level, you'll find a master bedroom with its own private full bath and large walk-in-closet. 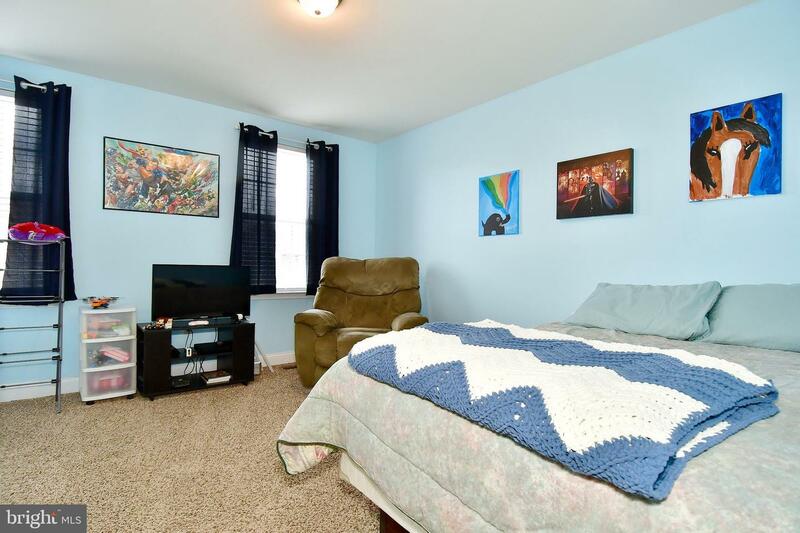 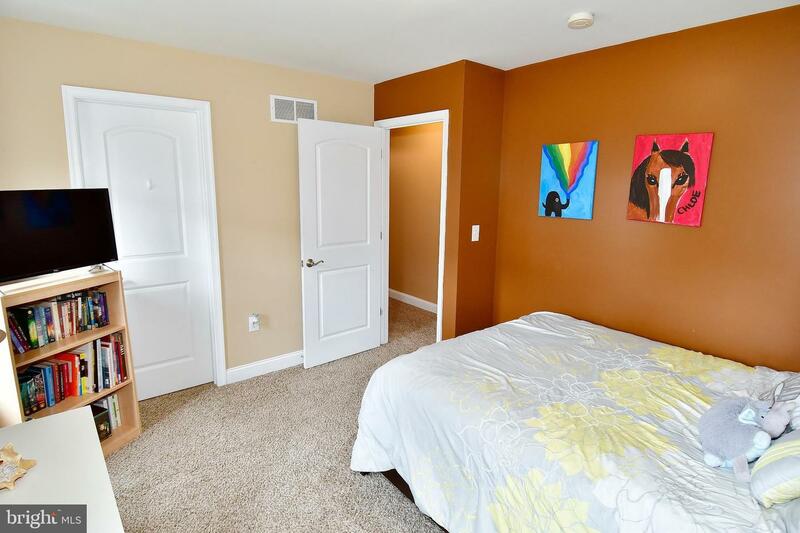 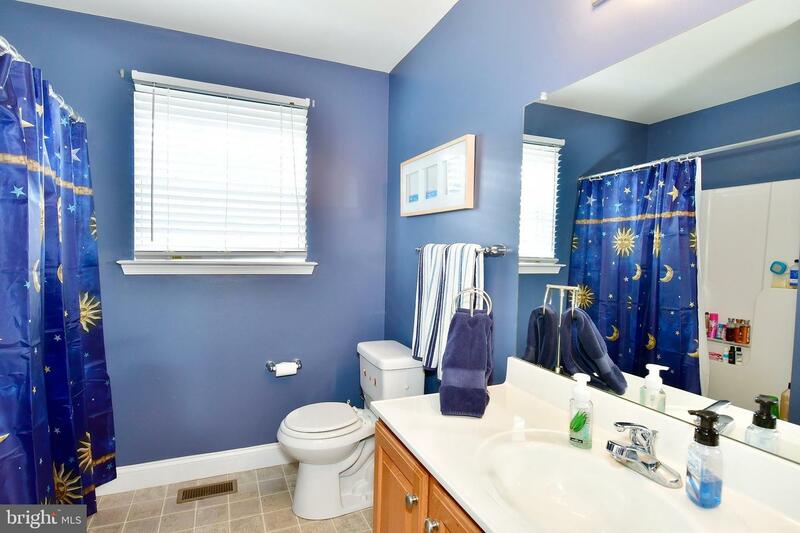 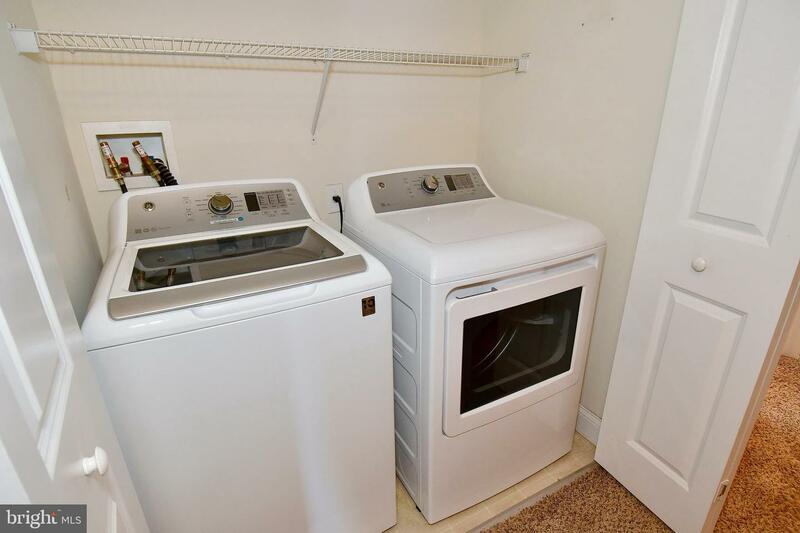 Three additional bedrooms all ample in size, a large hall bath and upper floor laundry add to the convenience of this household. 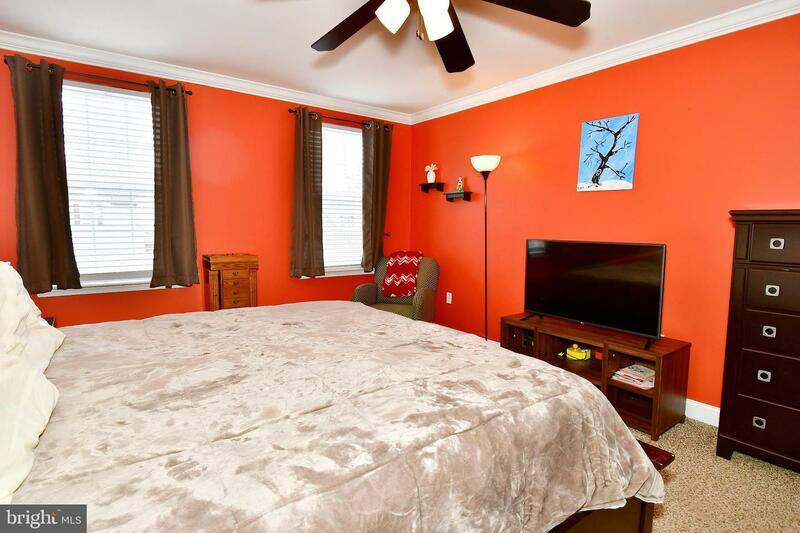 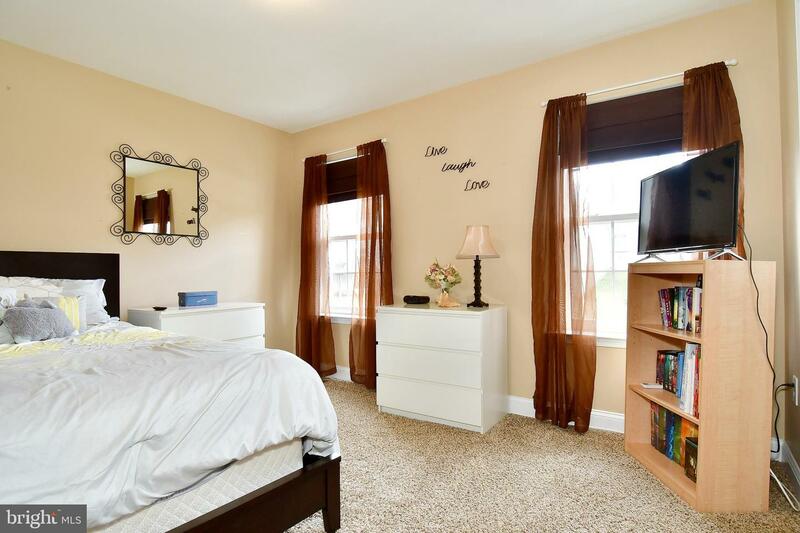 106 Holbrook is conveniently located to local schools, shopping, parks and more. 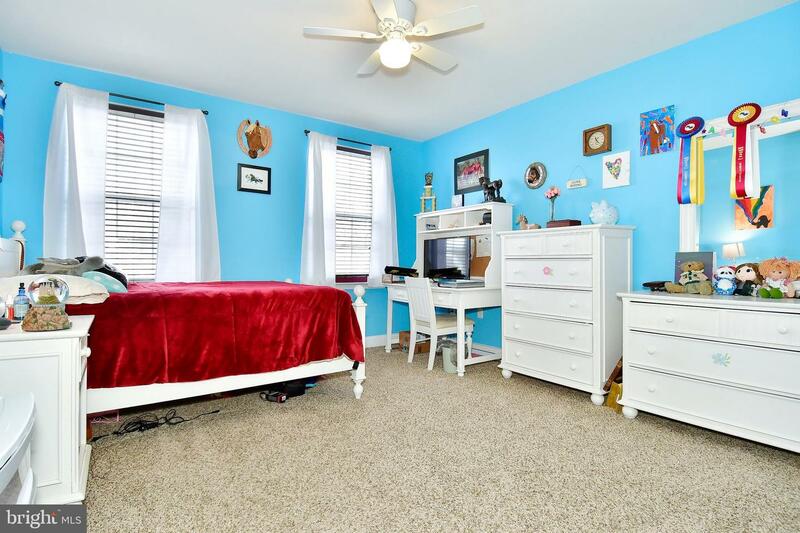 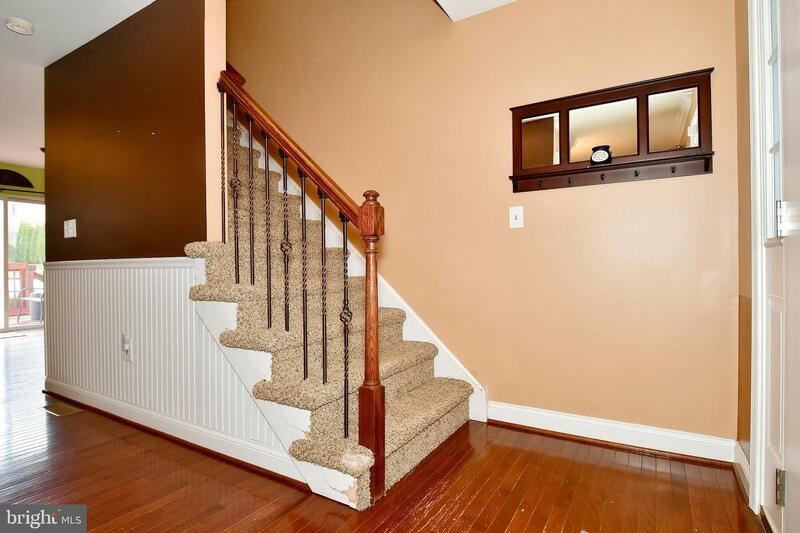 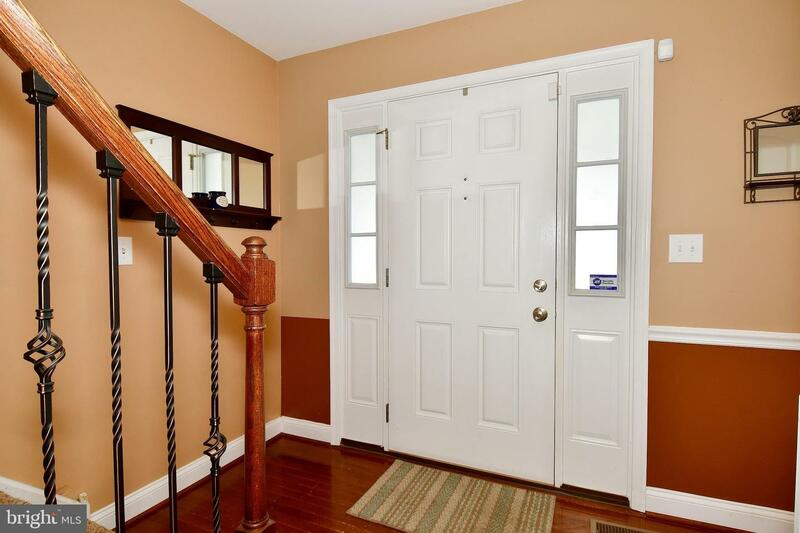 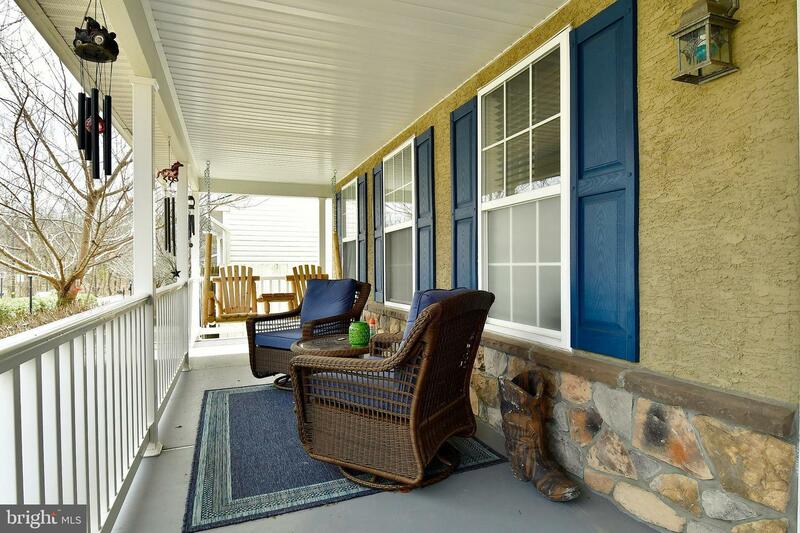 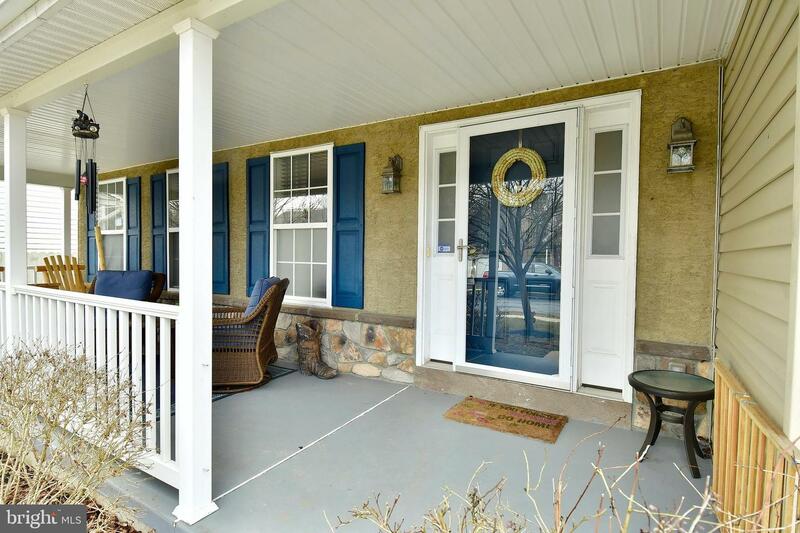 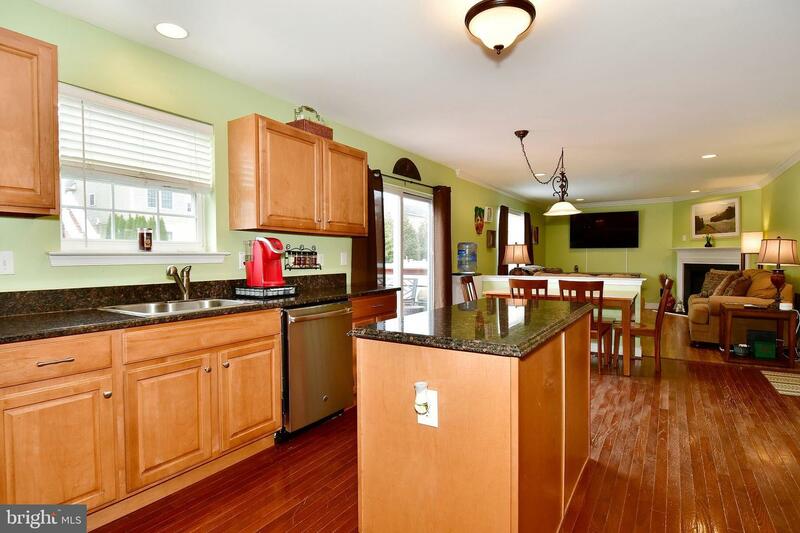 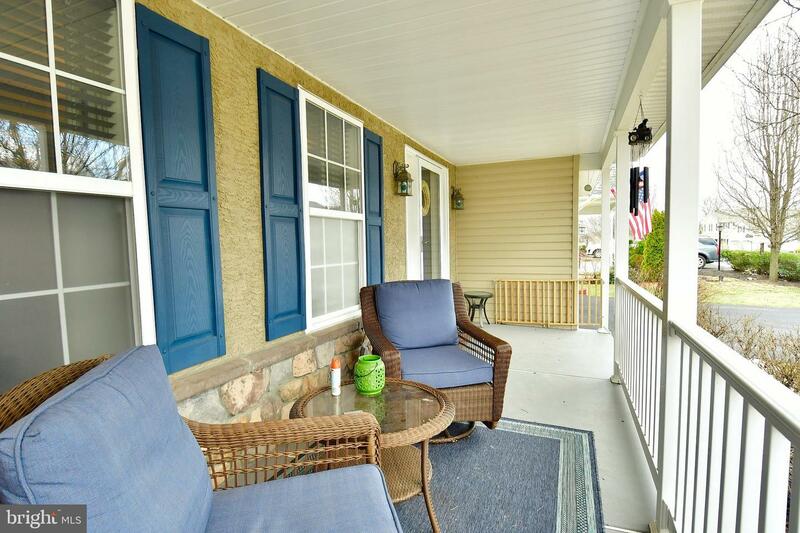 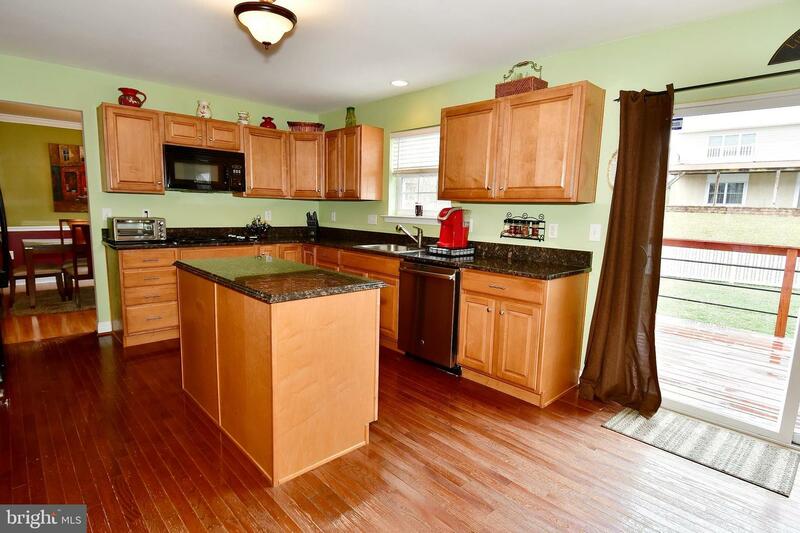 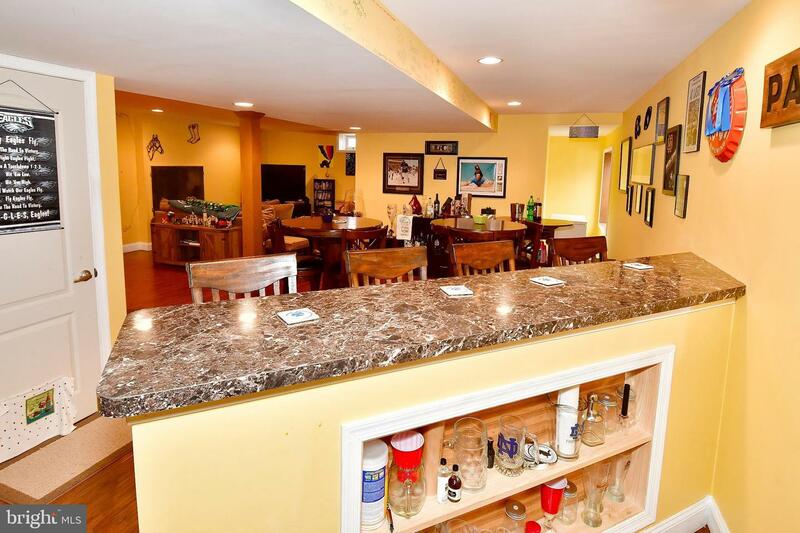 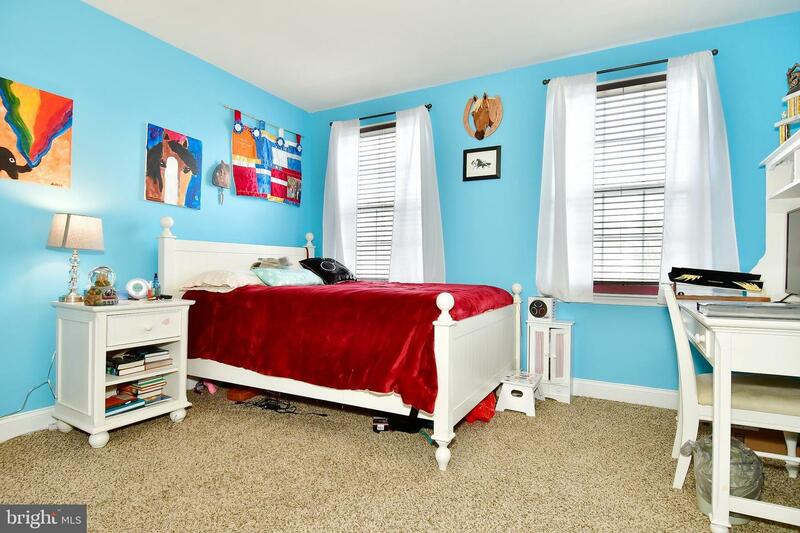 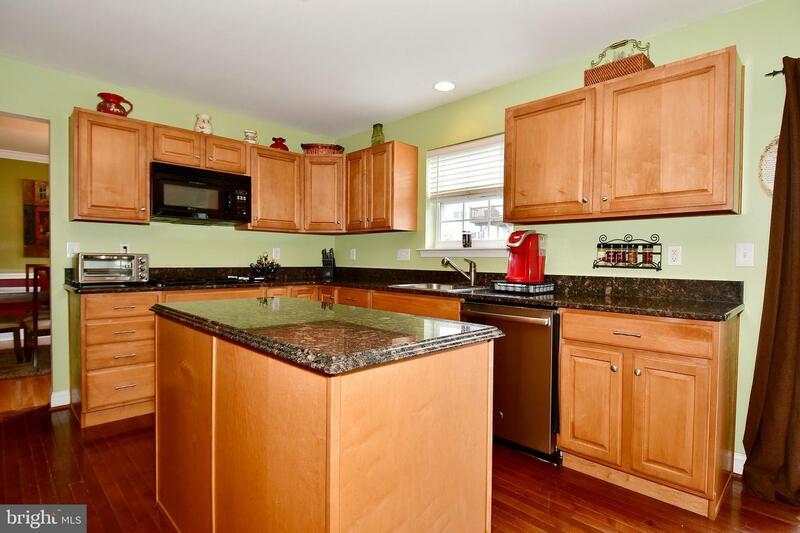 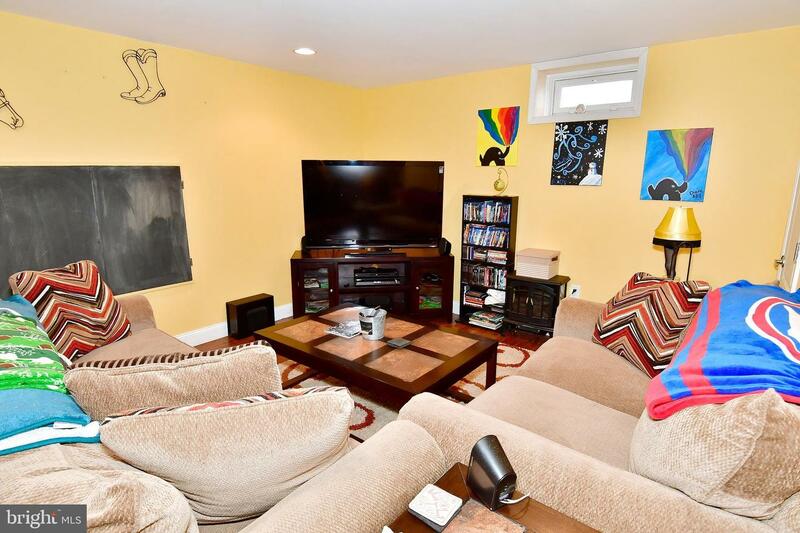 Located in highly sought after Boyertown Schools and in a neighborhood setting makes this home one you don't want to pass up. 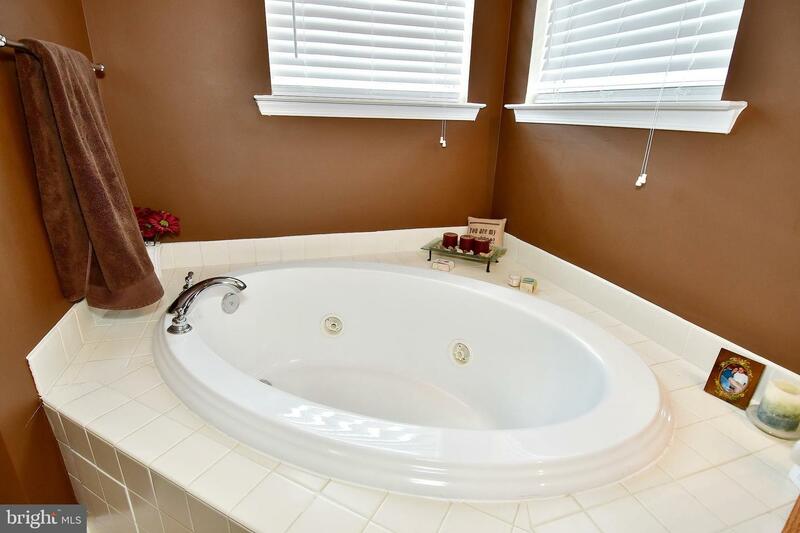 Schedule your appointment today, don't wait!